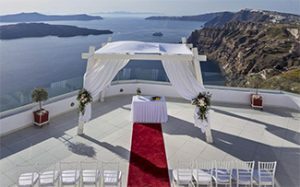 by a Santorini wedding planner who has hired professionals to assist our clients with the design, planning and management of their wedding. 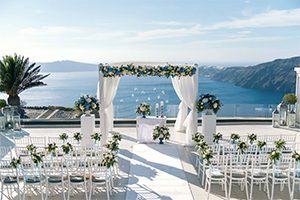 Santorini Weddings are significant events in people’s lives and as such, couples are often willing to spend considerable amount of time and investment to ensure that their weddings are well-organized. 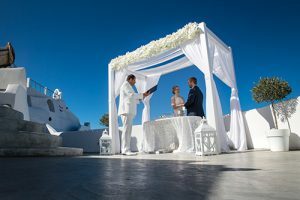 Wedding planners are often used by couples who work long hours and have little spare time available for sourcing and managing wedding venues and wedding suppliers. 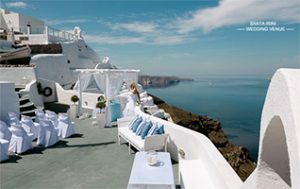 Our company is based worldwide but the industry is the largest in the Island of Santorini, Greece. 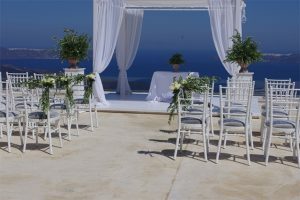 Various wedding planning courses are available to those who wish to pursue the career. 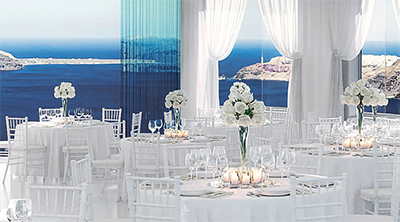 Planners generally charge either a percentage of the total wedding cost, or a flat fee. 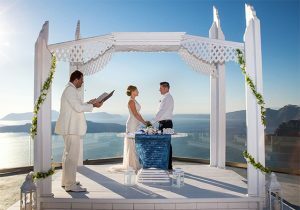 We offer suggestions of different wedding packages so new wedding couples can choose the ideal wedding style that is best for them. 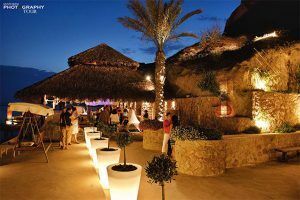 We are also popular with couples planning a destination wedding, where the documentation and paperwork can be complicated. 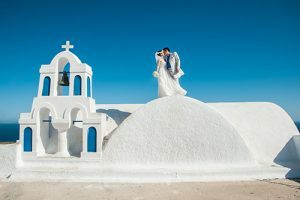 Any country where a wedding is held requires different procedures depending on the nationality of each the bride and groom. 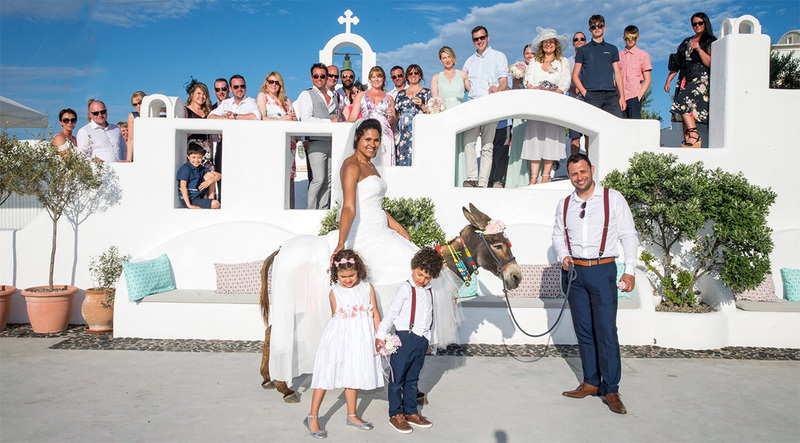 For instance, UK citizens marrying in Santorini require a to get their “No Impediment” forms from their local registrar and have it translated by the consulate in the country of the wedding. 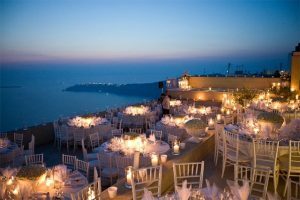 As a local wedding planner we take care of these different procedures. 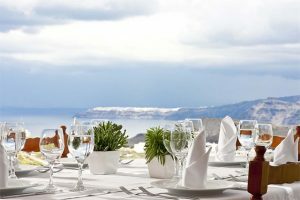 Pre-Wedding meet with the couple and parents to identify their needs. 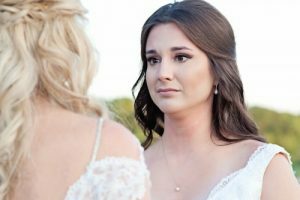 Identification and contracting of wedding professionals and service providers (suppliers, photographers, videographers, beauticians, florists, sweets, buffet, drinks, etc. 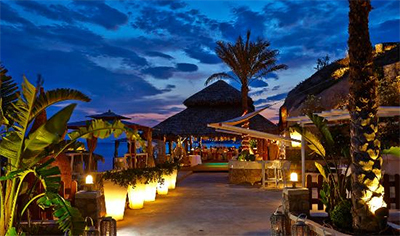 ), contract preparation and execution. 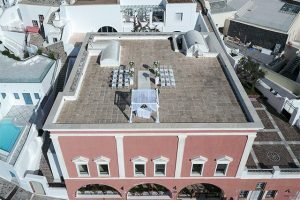 Event layout indicating the location of the dance floor, buffet points, tables, chairs, lounges, etc. 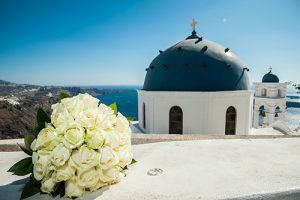 We are official Santorini wedding planners of Santorini, Greece and we offer a great choice of wedding packages, wedding venues, best of Santorini receptions, and Santorini wedding photography at the lowest cost. 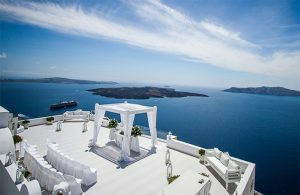 Plan your destination Wedding with our professional wedding planners and have unforgettable moments in the beautiful island of Santorini. 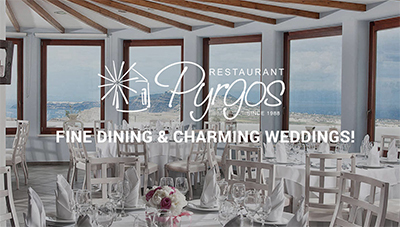 See our wedding gallery with couples married by our famous wedding planner Nikos Sirigos!